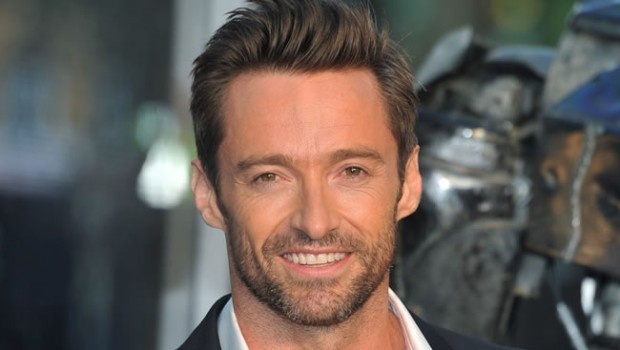 Hugh Jackman to star in "Pan"
Good news for Hugh Jackman fans that wanted to see him in the fantasy film Pan, Warner Bros. has just confirmed that he will play the villain Blackbeard, as was rumored before. Pan, tells an unknown adventure from the famous Peter Pan and Joe Wright is in the director's chair. Besides Hugh Jackman, there isn't any confirmation about other actors to join the cast. The film has a release date for July the 17th, 2015.